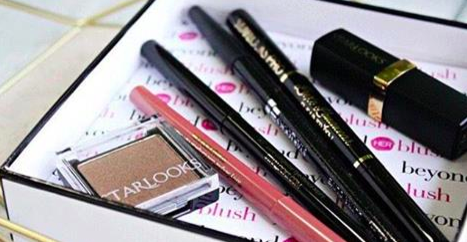 Did you catch our client STARLOOKS in PopSugar? We love when we can land new clients amazing national features! STARLOOKS cosmetics creates gorgeous, professional quality, HD cosmetics to help others dream big and in their own small way let their inner beauty out! Check out their beauty line at starlooks.com!